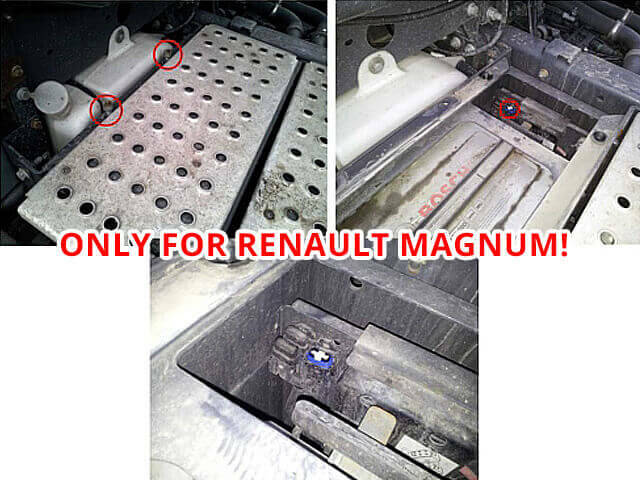 This is AdBlue Emulator V4 installation manual for Renault trucks (Magnum, Premium, Midlum and Kerax) equipped with AdBlue SCR system and NOx sensor. 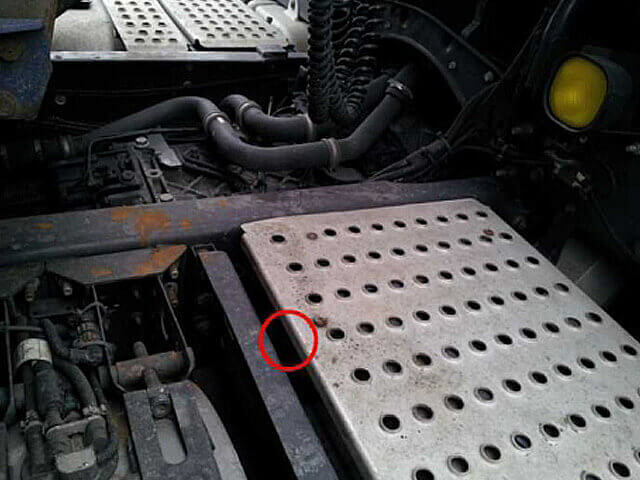 First of all you need to have emulator prepared for Renault trucks. 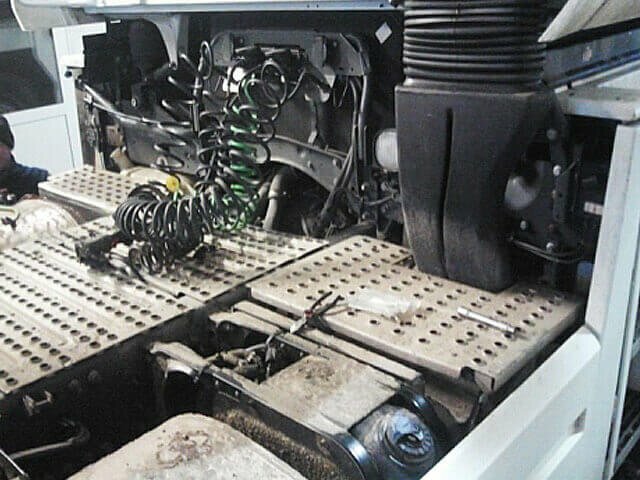 If you have purchased emulator that is not prepared for Renault trucks you need to program it yourself. 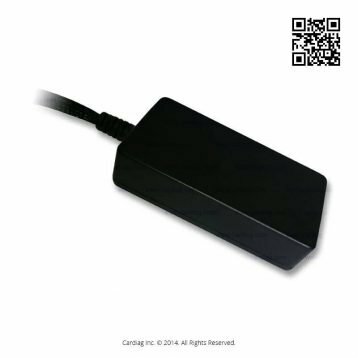 To do it you need to have AdBlue Emulator V4 programmer and follow the steps described in AdBlue Emulator V4 programming manual. If you have emulator ready for installation on the Renault trucks you can proceed to the next step of this manual. Attention! Please connect BROWN (GROUND) cable first. 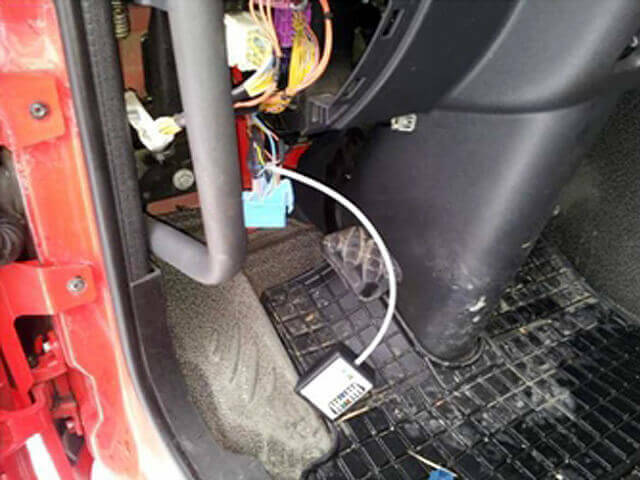 It is necessary if you want to connect AdBlue emulator safely without any damage to emulator or truck itself. 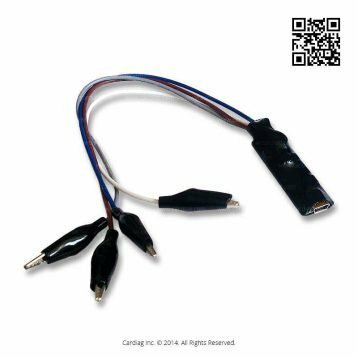 Please make sure that all connection points of emulator cables are isolated, place the emulator safely in a free space available near the OBD plug and now you can put the panel cover back. 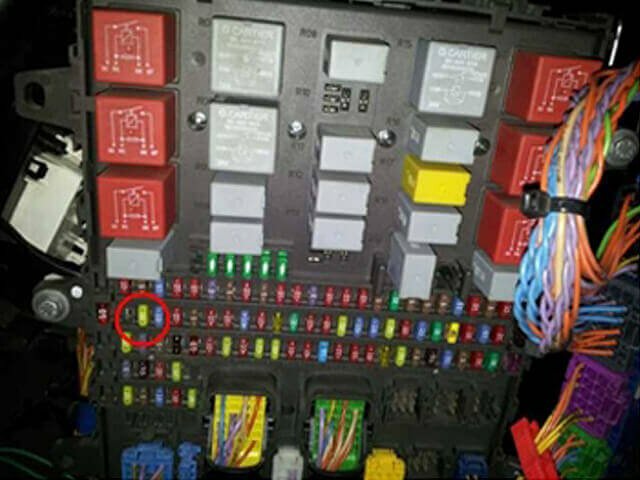 For the next step you need to remove fuse of SCR system. 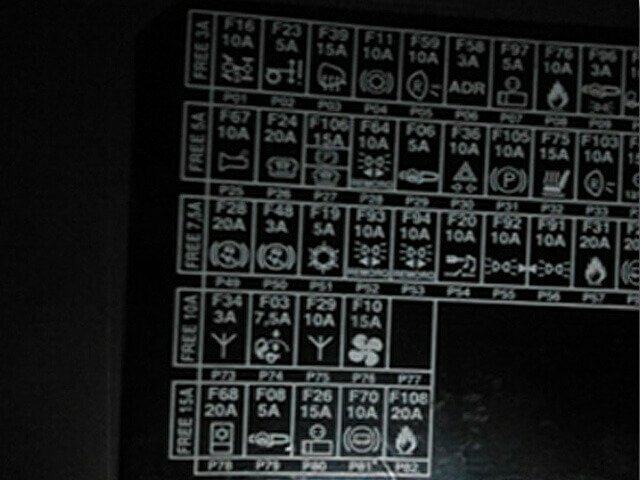 This is a F24 – 20A fuse, it is located in the fuse box (second fuse from the left in the second row), you can look for the fuse descriptions on the cover of the fuse box. You can find fuse box on the left side in front of passenger seat. Attention!!! 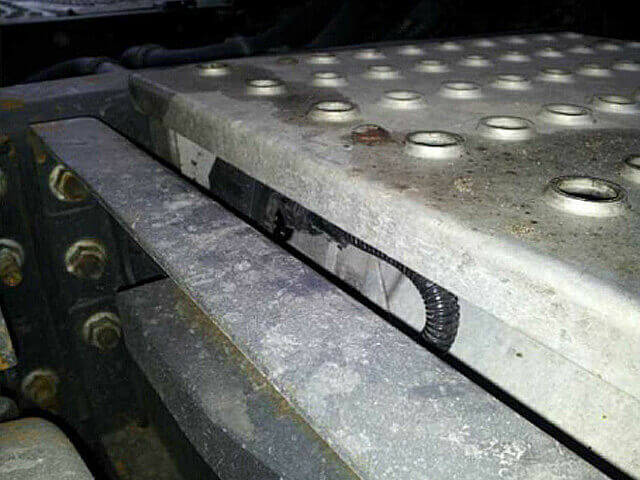 On the Renault Magnum trucks you need to remove fuse F109 that is located behind the left side of the truck cabin near the battery. 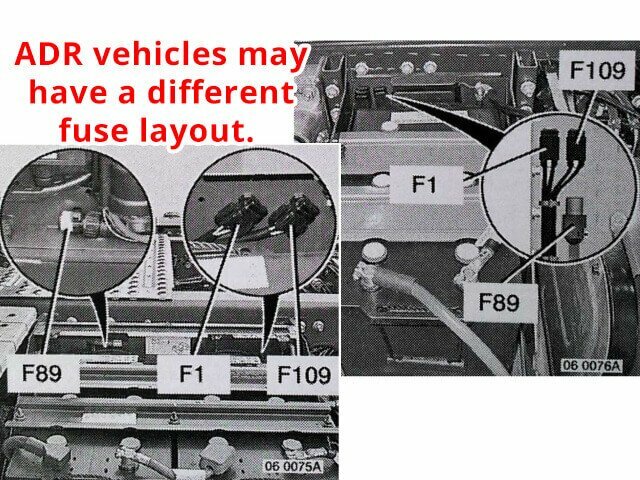 In ADR vehicles fuse layout may vary. On the third step you to disconnect NOx sensor. NOx sensor is located on the right side of the vehicle, near to the end of exhaust system (right on the catalytic converter). 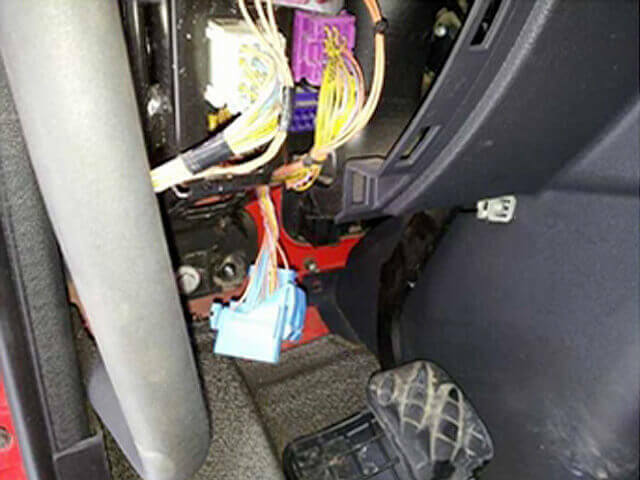 You need to disconnect NOx sensor by disconnecting the plug which connects NOx sensor to the vehicle. 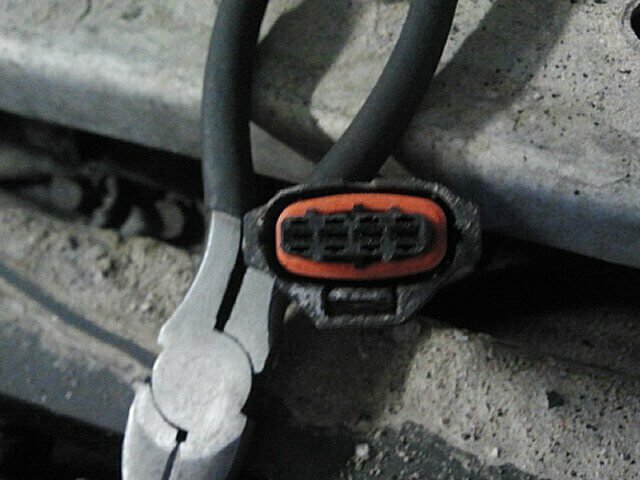 Also you can cut of wires, isolate them and keep the plug in the place. Just make sure that you isolate everything. On the final step you need to activate AdBlue Emulator. 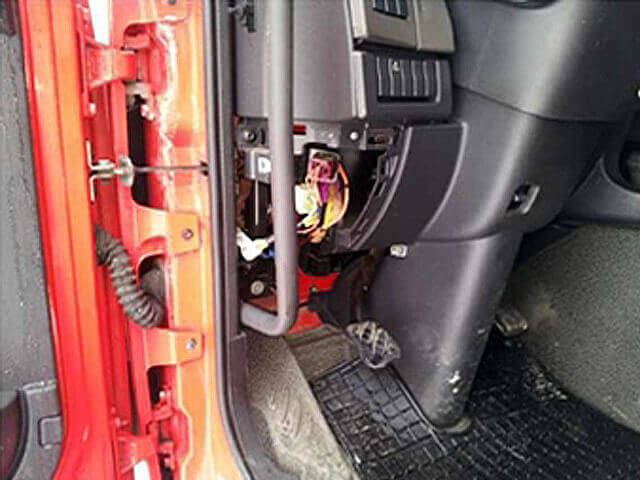 Turn on ignition on the truck and press accelerator pedal for 5-6 seconds, then turn off ignition, remove the ignition key and wait for a few seconds. Insert key again, turn on the ignition and you’ll notice that there are no errors related to SCR system. Now your truck should work normally and should not consume AdBlue DEF (diesel exhaust fluid) liquid. 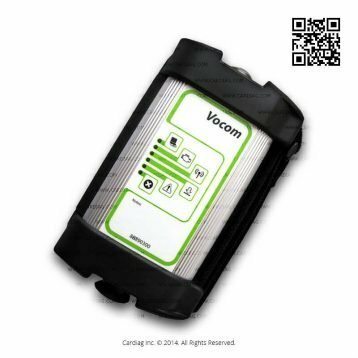 AdBlue Emulator V4 NOx installation manual for Renault was last modified: May 8th, 2017 by Cardiag Inc.